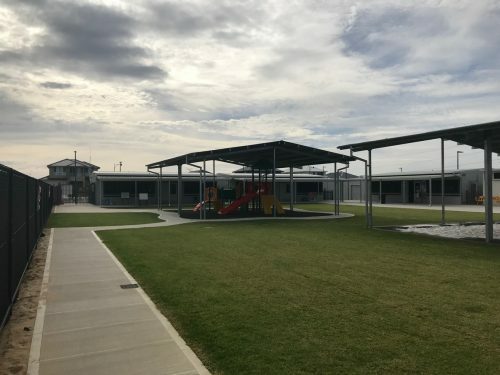 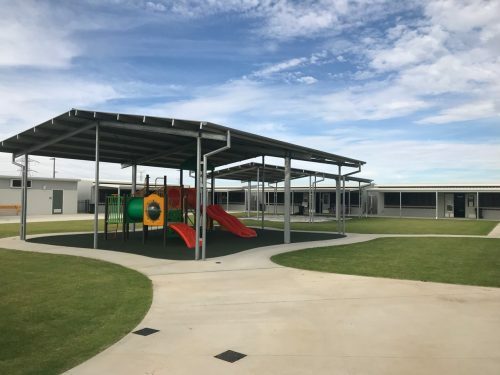 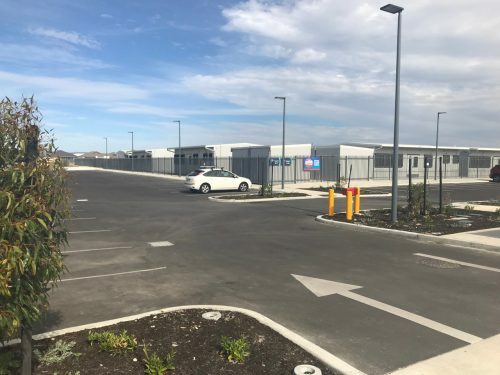 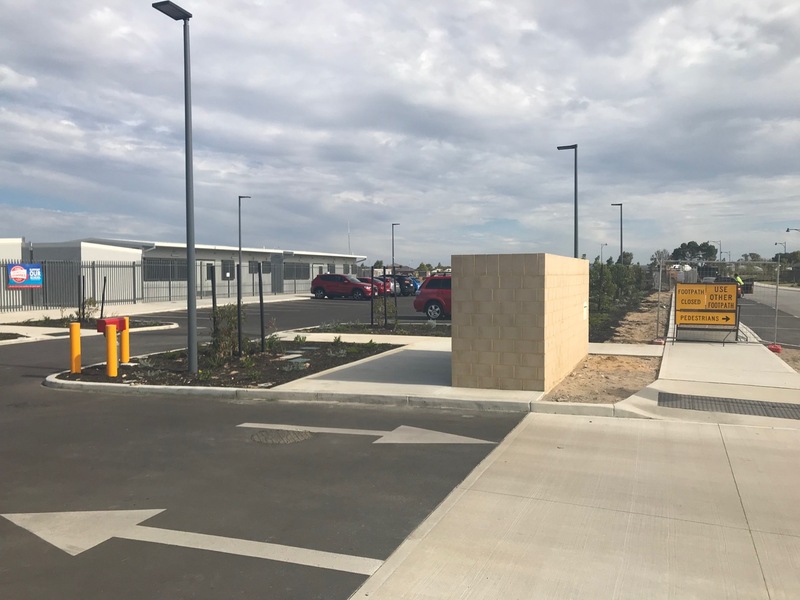 Aspiri Primary School, formerly known as Forrestdale South West Primary School is an Independent Public School in the southern suburban region of Piara Waters and Forrestdale. 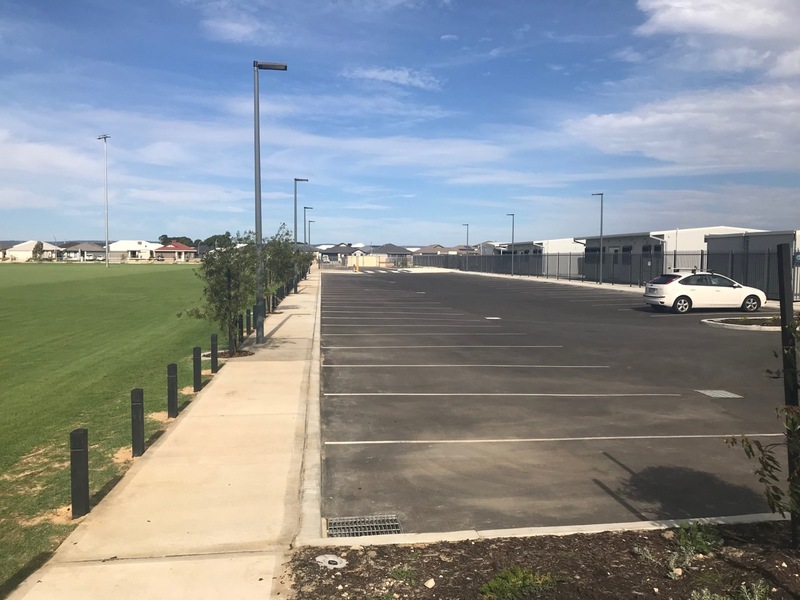 FIRM Construction was engaged to carry out forward works package and to complete stage 1 of the project. The new school will open its doors to all children from Kindergarten to Year 6 in 2019. For more information on the new school click here.